Hey there! I'm so excited to be a part of this Everyday Printable tour! Thank you Kristen from Ella Claire Inspired for putting this together! If you're new here, I'm Emmie and I love to share free printables and my crafty projects! When Kristen asked if I'd like to join the tour, the first thing I thought of was my laundry room. It's one of the rooms I haven't really touched yet and I was excited to put together a print to decorate that room a bit. 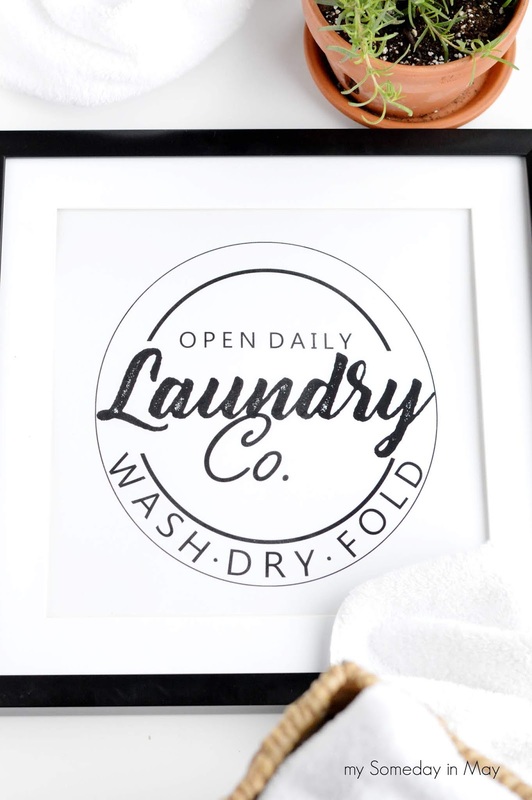 I wanted to create my own laundry logo and this is what I came up with. Hey there! I'm Emmie and I'm so excited to be part of this Spring Printable Tour! 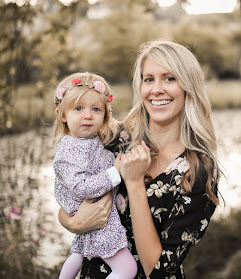 I'm so grateful to Kristen from Ella Claire Inspired for putting this together! I look forward to this every year! If you're new to my blog, I love to share free printables and my crafty projects! I love spring. Around this time I feel like winter has been dragging on forever and any rise in the temperature makes me so happy. I'm especially looking forward to working in my yard and my garden. 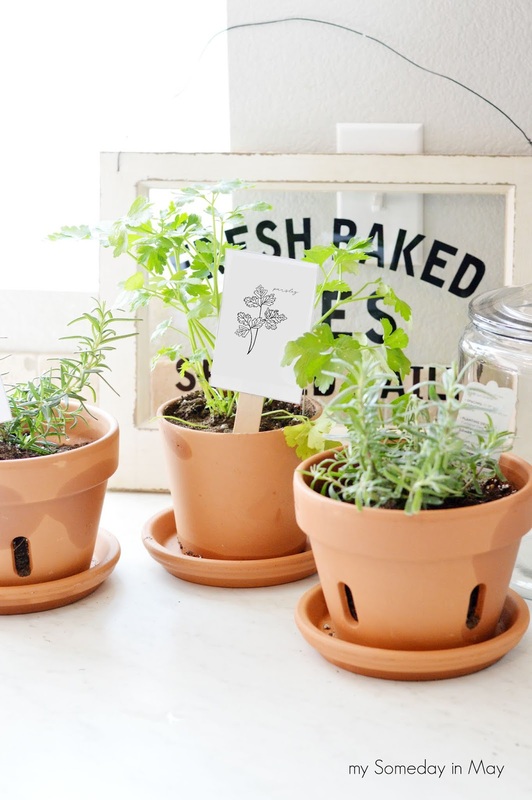 Until the weather warms up, I decided to do my own little herb garden in my kitchen and I made some printables to go with it. 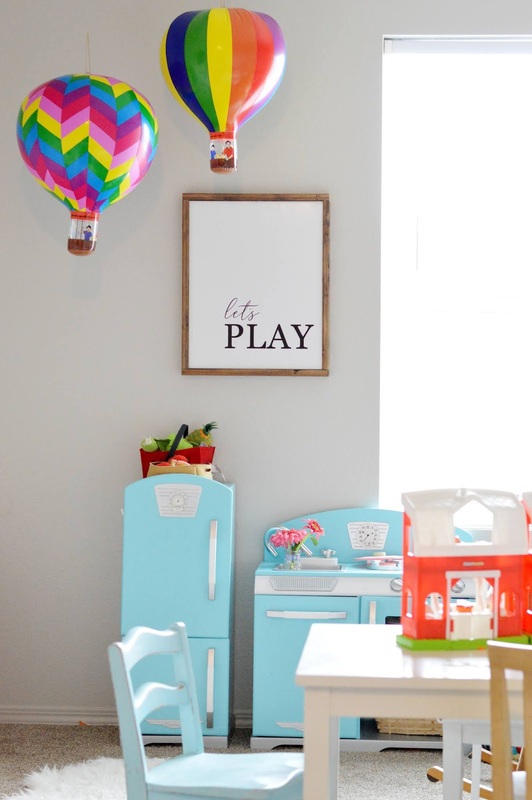 I've been wanting to change up the playroom a bit. Does anyone else feel like it's so hard to find a pretty way to store toys?! Anyway, I saw a really cute print that said "Let's Play" and I wanted to make my own version. I wanted to share how I did this because you could do this with any size print or canvas! It's Valentine's day!! I love Valentine's Day and celebrating all my loves! 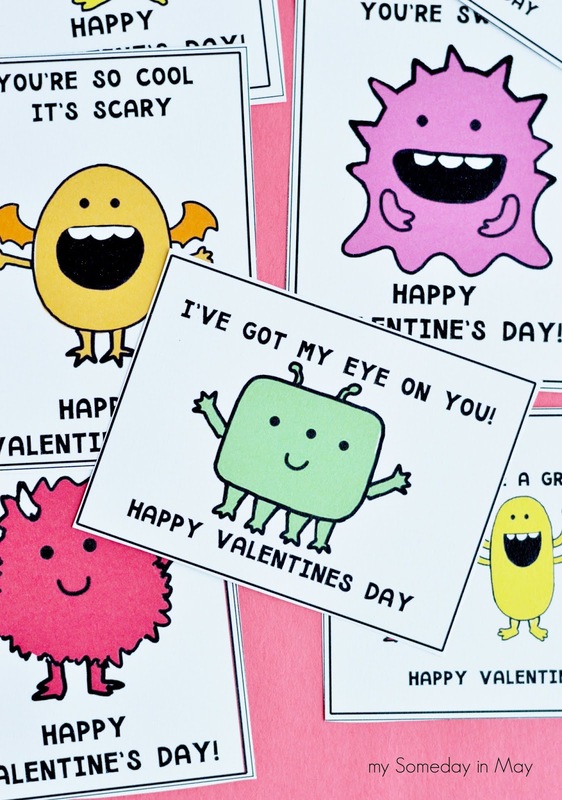 I love to create my own valentines and this year is extra special because my oldest is in Kindergarten and got to bring her valentines to school for the first time! I decided to do little love monster valentines this year! I love throwing parties for my girls. 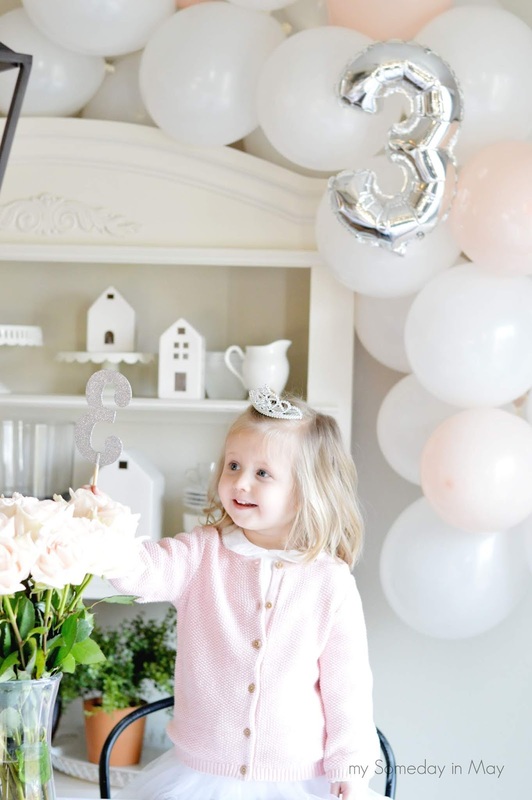 My little Leila turned 3 this year and she loves her little ballet class so I decided to throw her a Swan Lake birthday party. It turned out so cute!